Like many performers of that era, Brooks faded into obscurity. She had some other music gigs. 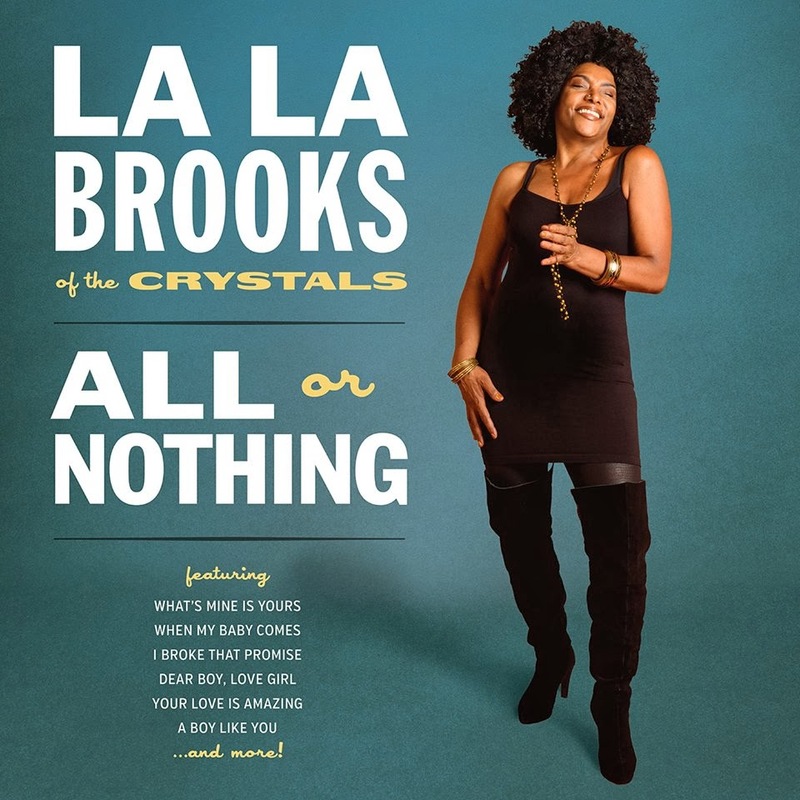 She did backup vocals for The Neville Brothers, Isaac Hayes, and Bobby Womack, and she collaborated with her then-husband, jazz drummer Idris Muhammad. But she’s stayed well below the radar for decades. She did a solo album in the mid-’90s, but it was only released in Europe, where she and her family were living at the time. Now Brooks is back with a tasty album on Norton Records called All or Nothing, featuring a feisty little band led by Mick Collins of The Dirtbombs and The Gories and Matt Verta-Ray of Madder Rose and Heavy Trash. Collins produced the album, while Verta-Ray served as recording engineer. The first single Norton is releasing from the album is “What’s Mine Is Yours,” written by the crazy garage/doo-wop duo King Khan & BBQ (Arish Khan and Mark Sultan). It has a catchy melody and lyrics like “Pretty baby, give me a chance/You can’t go out with that hole in your pants/I just want to mend your heart for you.” This is the type of song The Crystals might have recorded back in their day. Another highlight is “I Broke That Promise,” written by Willy DeVille. It has a sad, pretty melody with folk-rock guitars and a spoken-word passage in Spanish. Even prettier is “You Gave Me Love,” written by Brooks. It’s a slow, solemn tune with an old-fashioned roller-rink organ. My current album favorite is “Mind Made Up,” which Brooks co-wrote with Collins and Verta-Ray. Here, she and the band get bluesy and funky. I wouldn’t be surprised to see this one on some future Mavis Staples record. All or Nothing reminds me of another Norton Records project a few years ago starring a talented but nearly forgotten singer of a venerated ’60s girl group. I’m talking about Dangerous Game by Mary Weiss of The Shangri-Las. Like Brooks on All or Nothing, Weiss was backed by younger indie rockers; she was assisted by The Reigning Sound, whose leader Greg Cartwright served as producer. Call it the Norton treatment, call it magic. What I love about both these albums is that the producers and backing musicians clearly appreciate and respect the singers — their history and their strengths. The music might sound a little retro, but there is no hint of self-consciousness or cutesy nostalgia. And, unlike, say, Jack White’s contribution to Wanda Jackson’s The Party Ain’t Over, which he produced a couple of years ago, there is no attempt to do a modern makeover. Both All or Nothing and Dangerous Games are full of good, honest music with an abundance of sweet soul. 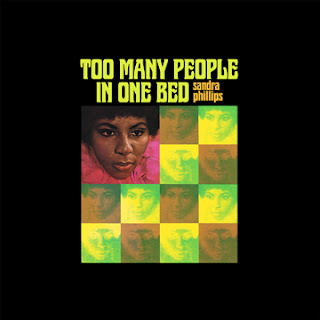 * Wolfmoon (self-titled) and Too Many People in One Bed by Sandra Phillips. These artifacts-from-the-Swamp-Dogg archives (newly released by Alive/Natural Sound) are excellent, if not essential, snapshots of Southern soul music in the late ’60s and early ’70s. 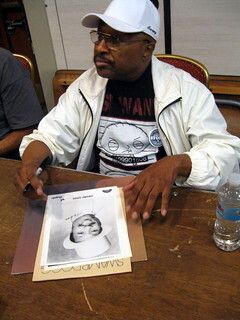 Both are produced by Jerry Williams Jr., aka Swamp Dogg, who wrote or co-wrote most of the songs. And the albums include liner notes from Mr. Dogg that are just as entertaining as the music on the CDs — maybe even more so. He is much kinder to Phillips. 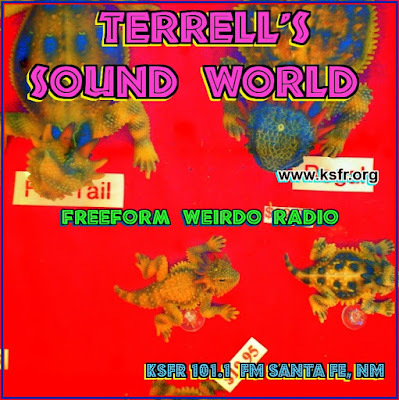 There are a handful of versions of well-known songs like “Proud Mary” and “If I Had a Hammer.” The best of these is the eight-minute-plus rendition of “People Get Ready,” which opens and closes with a funky/psychedelic instrumental and a spoken-word interlude featuring Swamp Dogg in the middle. Phillips is an expressive singer who shines on songs such as “To the Other Woman (I’m the Other Woman),” which was previously recorded by Duke. Many of the songs here are about unhealthy relationships and romantic rivalries and have an underlying touch of humor. These include numbers like the upbeat “Please Don’t Send Him Back to Me,” “If You Get Him (He Was Never Mine),” and “Now That I’m Gone (When Are You Leaving? ).” She also does a punchy version of The Supremes’ hit “Someday We’ll Be Together,” which is tougher and more down-home than the original. Because of business reasons, Wolfmoon didn’t get released until 1973 (by a tiny label named Fungus). The Phillips album didn’t get released until now, because the record company it was intended for went bankrupt. Would Phillips and Wolfmoon have become big soul stars had the gods of the Music Biz been more kind? Maybe not. 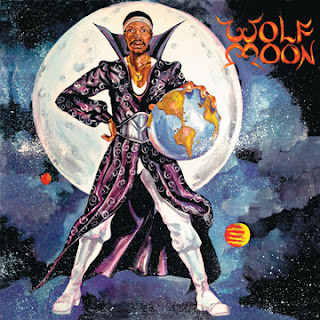 Phillips was no Aretha, and Wolfmoon was no Al Green. But they were talented, and every one of the songs on these albums are enjoyable, so give them a listen. Check out www.alive-totalenergy.com and take a gander at other Swamp Dogg-produced albums by the likes of Irma Thomas and Doris Duke while you’re there.